August 10th, 2019 - Save the date! Welcome to the Australian BMX Hall Of Fame, the official honour board for Australia's finest BMX talent. 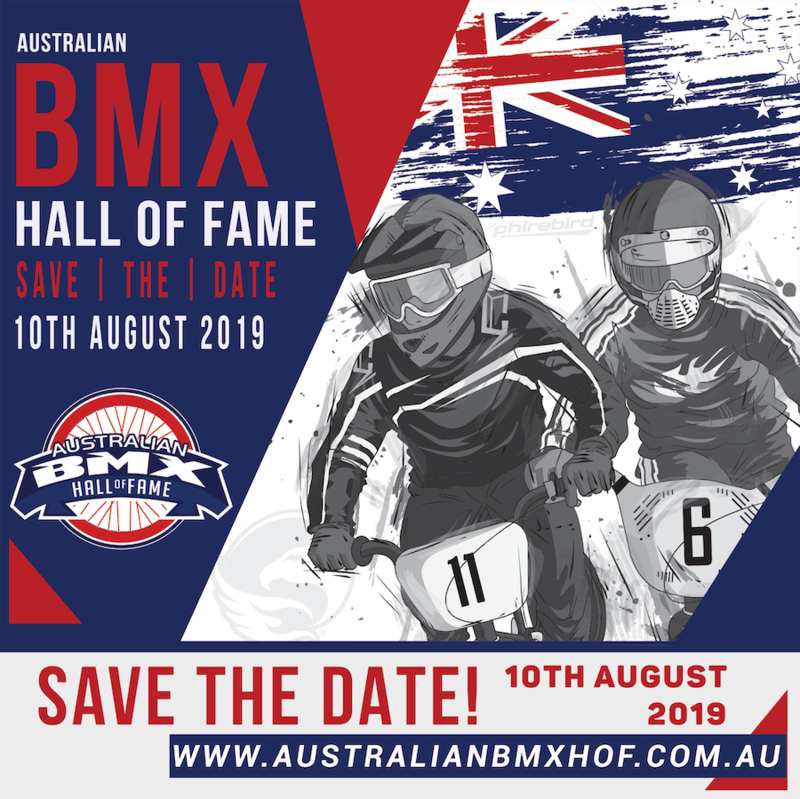 Learn more about Inductees into The Australian BMX Hall Of Fame, and how they have helped shaped the sport in this country. 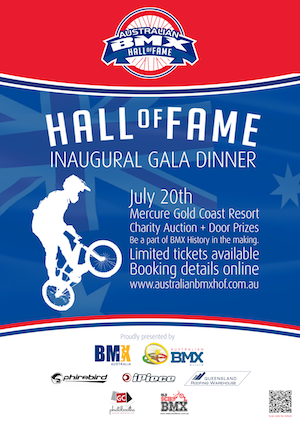 Welcome to the Official website for the Australian BMX Hall Of Fame. It has been a long time coming, but BMX Australia finally has an Official Hall Of Fame to recognise the many people who have shaped the sport in this country. 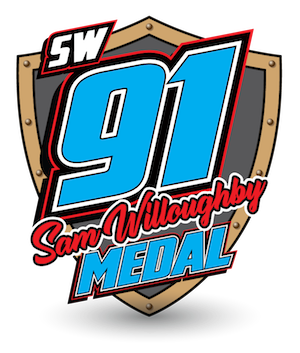 From Champion Riders, to important Officials and key Industry personnel, this site will recognise individuals as they are Inducted in the coming years. 40 years ago, organised BMX racing began in Australia in 1977. A lot has happened since then, thanks largely to the people involved. Following strict criteria, members of the public are able to nominate worthy inductees who are then assessed by our Advisory Board. An awards ceremony will be held annually. We exist to preserve and celebrate the history of the sport of BMX in Australia and to inspire the next generation to achieve their potential. Thankyou to eveyone who attended the very first Awards Gala Evening! What a fantastic evening celebrating everything that is great about BMX in Australia. Congratulations to all our Inductees on the night: Jamie Hales, Leigh Egan, Paul Addams, Wayne McIntosh and Natarsha Williams. We were treated to some wonderful stories and background to these amazing champions. Thankyou to everyone involved in putting on this fantastic event. Congratulations to our five nominees for the very first Sam Willoughby Medal! This years nominees were: Saya Sakakibara, Tom Tucker, Gian Renato, Des’ree Barnes and Kira Hill with the Award being announced by Sam himself at the Hall Of Fame Awards. Congratulations to Thomas Tucker winning the first award. Thomas has now won an astounding 7 World Titles including 6 age titles in a row, making him one of the most successful Australian BMX racers of all time. We can't wait to see who is nominated for the award in 2019.